Pope Francis sent out a special message to the victims of the Genoa bridge collapse Wednesday, entrusting their sufferings to the Virgin Mary on a day the Catholic Church celebrates the feast of the Assumption. The pontiff went on to speak specially of the collapse of a major bridge in Genoa Tuesday, in which 39 people were killed and scores more injured. 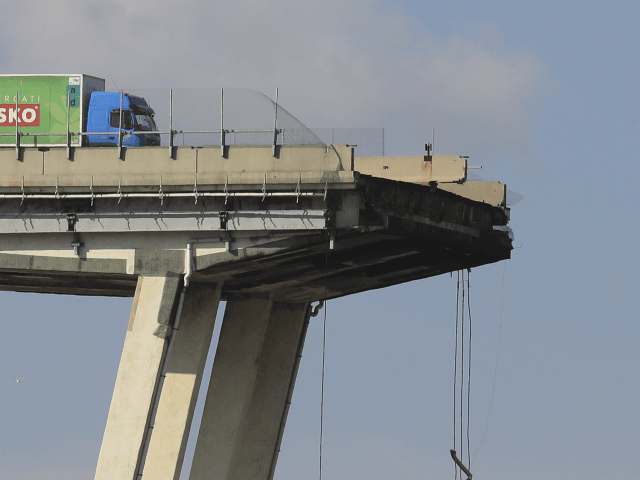 As the Morandi bridge began to disintegrate, some 40 vehicles fell from a height of 150 feet. 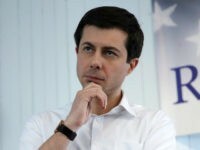 “I am thinking in particular of those who have been tried by the tragedy yesterday in Genoa, which has caused casualties and loss in the population,” he said. On Wednesday, Italian Prime Minister Giuseppe Conte declared a year-long state of emergency in the Liguria region, adding that he would make 5 million euros immediately available from central funds. City authorities meanwhile have declared two days of mourning for the victims. The bridge was relatively new, having been finished in 1967, and some restructuring work was carried out on the bridge as recently as 2016. “While I entrust to the mercy of God the people who have lost their lives, I express my spiritual closeness to their families, to the wounded, to the displaced and to all those who suffer because of this dramatic event,” he said.